I am so excited!! Pinky Paradise has given me.. my own promotional code to give out! Please read more for all the details! 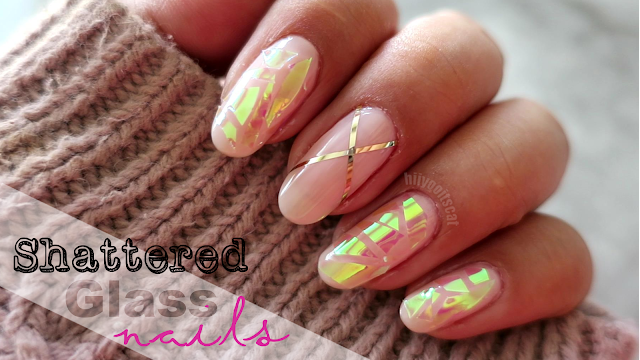 ♡So what is the promotional code? & what do you get if you use it? I am not affiliated with pink paradise, so in no way will I be receiving anything from any sale made with my promo code. 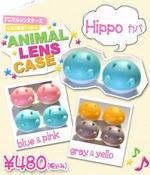 However, after 5 orders they will send me a pair of lenses to review! =).. So everyone wins. You win, I win! If you or you know someone that likes to shop at pinky paradise or is looking for a legit website to shop for circle lenses please refer them to this blog post or share my promo code so that they can get some extra goodies with their order! 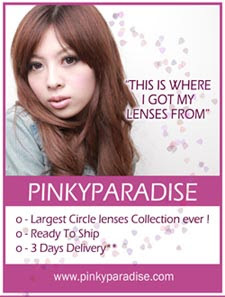 Be sure to check out www.pinkyparadise.com to see if any of their products interest you!